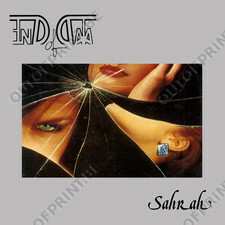 Sahrah - End Of Data - OUT OF PRINT! Official reissue of this rare French Minimal Synth first mini album, originally released in 1984 by Divine records (Tuxedomoon, Fra Lippo Lippi, Mecano…). 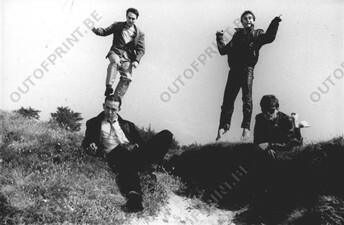 Would appeal to all fans of Autopilot, Kas Product, Dark Day, Sad Lovers and Giants, etc.